Numerous other changes announced by Detroit automaker. 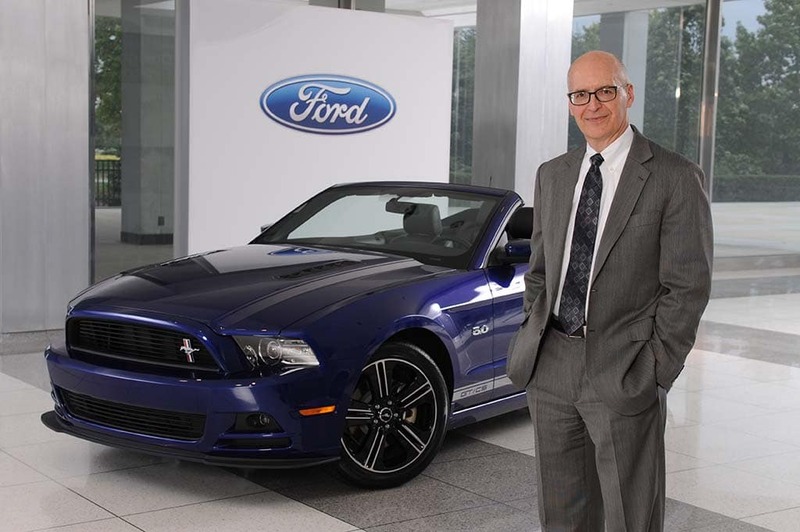 A 42-year Ford veteran, CFO Bob Shanks had previously signaled his plan to retire. Ford veteran Bob Shanks is stepping down, with his replacement as chief financial officer coming in from the online community. 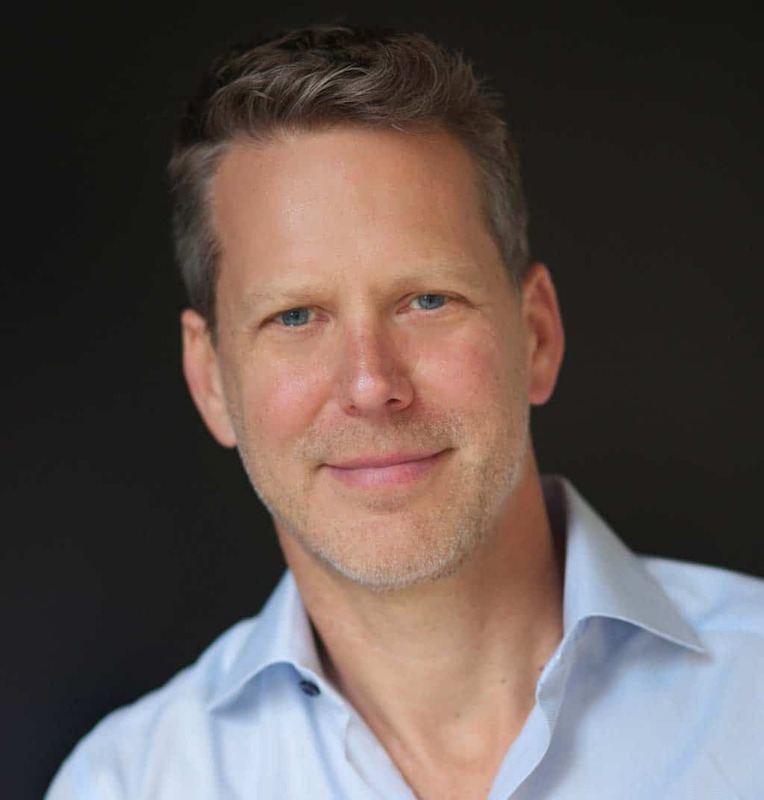 The well-regarded Shanks, who spent 42 years at the Detroit automaker, will hand over the ledger to Tim Stone who has been serving as CFO of social media venture Snap. The 52-year-old Stone previously spent two decades at Amazon. Stone left troubled social media company Snap after less than a year, joining an outflow of its management team. In the process, he walked away from most of a promised $20 million pay package. Ford is not releasing information on Stone’s new agreement. New Ford CFO Tim Stone spent less than a year at Snap, but 20 years with Amazon. The decision to go with an industry outsider in such a senior role is unusual, though not unique, especially for Ford. The automaker was led through the Great Recession by former Boeing exec Alan Mulally who received widespread credit for helping Ford avoid the bankruptcy that ensnared cross-town rivals General Motors and Chrysler. 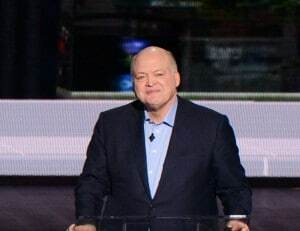 Current Ford chief executive Hackett was himself recruited from outside, having risen to the role of CEO at office furniture company Steelcase. Hackett spent his first several years at Ford on its board and then helped steer its high-tech efforts. Ford has formed relationships with a number of online companies, including Amazon, in recent years. Ford’s stock price had already tumbled from a recent high of around $18 a share to barely $11 when Hackett replaced Mark Fields as CEO in a management shake-up in May 2017. It was hovering around $8.50 a share on Thursday morning as the latest change in senior ranks was announced. Ford has seen a number of exec changes since naming Jim Hackett CEO in May 2017. Unlike some of the other recent changes at Ford, however, the 66-year-old Shanks had signaled months ago he planned to retire. The switch in CFOs was announced along with several other shifts in management. Peter fleet, a 30-year Ford veteran and president of its International Markets Group, will be replaced by Mark Ovenden, currently president, Ford Middle East & Africa. Also stepping down is Birgit Behrendt, Ford’s vice president of joint ventures, alliances and commercial affairs in Europe. Behrendt played a critical role in negotiating the light truck and commercial vehicle joint venture signed by Ford and Volkswagen AG in January. She will continue to work with Ford as a member of its German supervisory board. Ford’s European operations are in the midst of significant change as the automaker struggled to reverse ongoing losses – and to cope with potential problems created by Brexit. Stuart Rowley, currently the chief operating officer at Ford North America, has been named president of Ford of Europe. The 51-year-old executive succeeds Steven Armstrong, 54, who will move into the role of Ford of Europe chairman. This entry was posted on Thursday, March 21st, 2019 at and is filed under Automakers, Automobiles, Business, Executives, Financials, Ford, Personalities. You can follow any responses to this entry through the RSS 2.0 feed. Both comments and pings are currently closed.